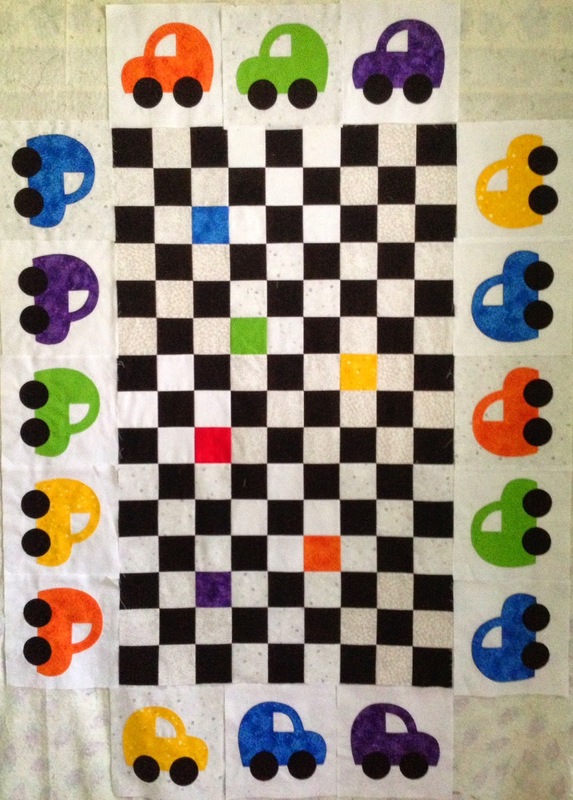 Quilts By Christa: Another Goal Completed!! 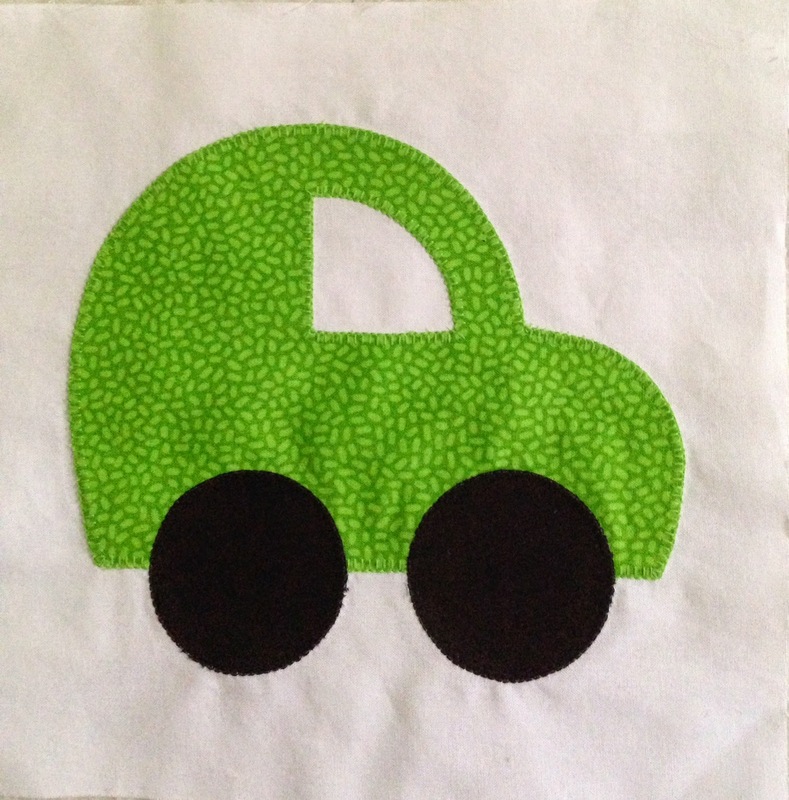 Earlier this month, I set a goal, with ALYOF, to finish doing the blanket-stitch applique around 16 cars blocks. I got a lot accomplished the first weekend, and I thought I might get the entire quilt top completed before the end of the month. But then other things happened. My third grandchild, a granddaughter, Jordyn Lee, made her appearance on June 11th, and babies have a way of capturing your complete attention! I've also been busy working on the Greater Ann Arbor Quilt Guild's quilt show which happens next month. And then there is the five miles a day I'm walking....four miles in the morning and another mile in the evening. That really cuts into your sewing time, but I need to keep at it! But I am happy to say I did complete the goal. I blanket-stitched around all 16 car blocks! And I want to give you a sneak peak at how these blocks will be used in a quilt. 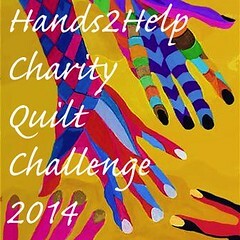 Check back in the next day or two, because my July goal will be to finish the quilt!!!!! Be sure to stop by Sew Bittersweet Designs or Fiber of All Sorts to see everyone else's completed goals. The year is half over. Can you believe it?? ?